The year is 79 A.D. Pompeii, sitting at the foot of Vesuvius, is at the high point in its development. People come to the city from far and wide to try to make their luck in the city. So far nobody has dreamed of the danger that will bury all of their dreams under mountains of ash just ten years later. 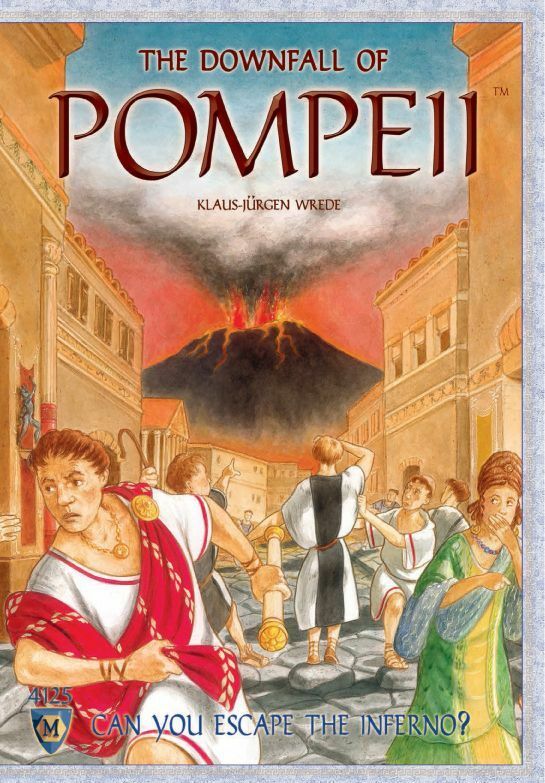 Who will survive the eruption of Vesuvius unscathed?